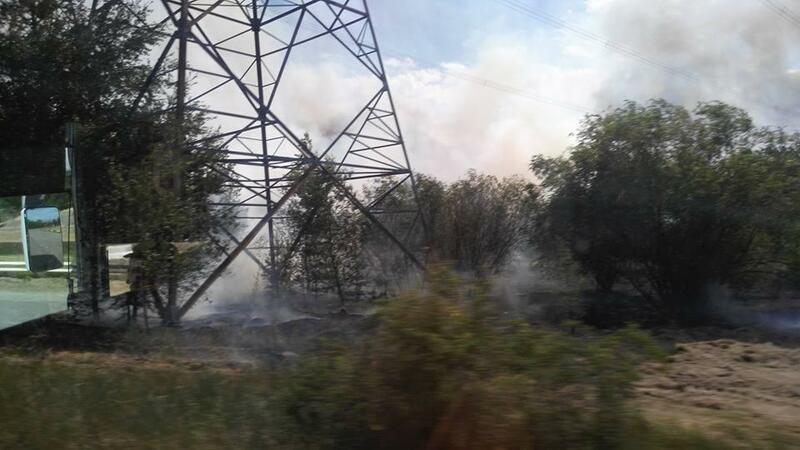 Firefighters engaged aviation and 29 vehicles to tackle flames. 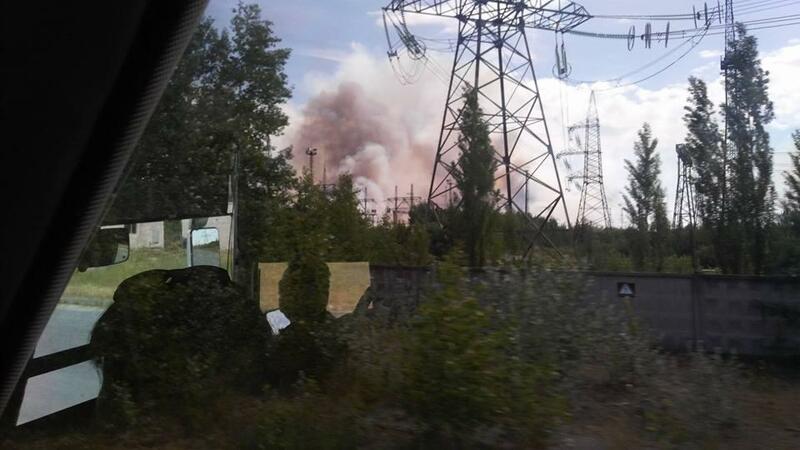 Some 10 hectares of the forest area is on fire in the Chornobyl zone in the Ivankiv district just outside the former village of Kopachi, the settlement demolished and buried after a fallout at the Chornobyl nuclear power plant in 1986, according to Ukraine's Agency for Emergency Situations. 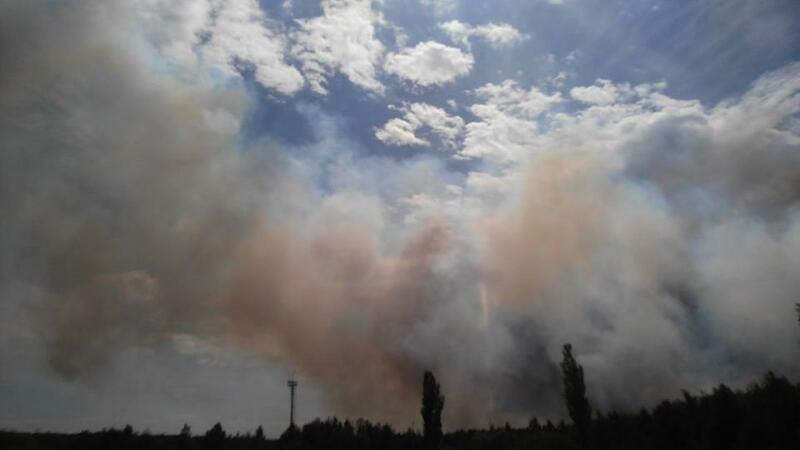 Viktoria Ruban, a spokesperson for the Kyiv regional office of the emergency agency, who is now at the scene, confirmed the initial reports on forest fire. 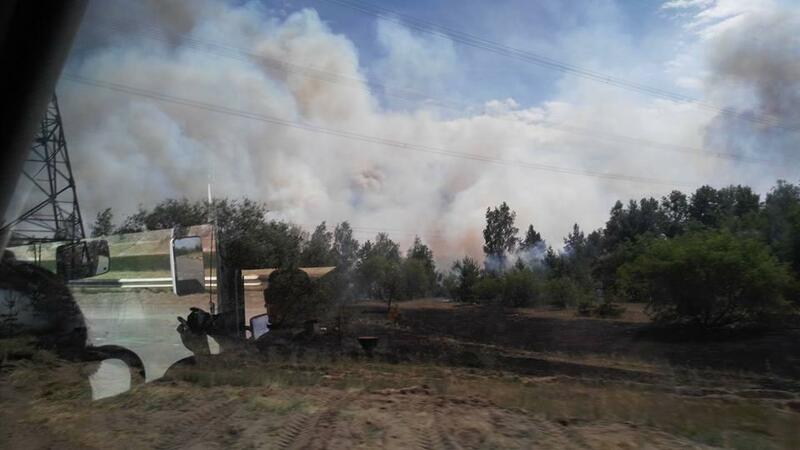 "The total area engulfed by fire, which is still spreading in separate hotspots, is up to 10 hectares," the spokesperson reported. 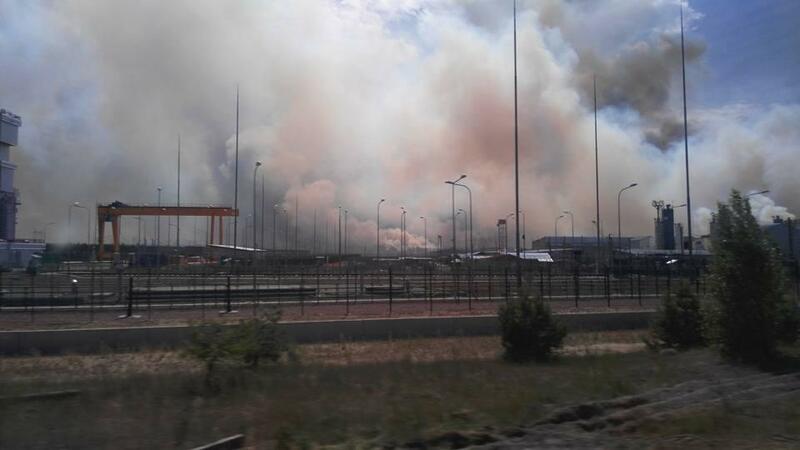 At the moment, 29 units of equipment and 120 personnel are working to contain the fire. According to Ruban, although it is separate fires that are recorded in the area, these hotspots are located not far from each other. 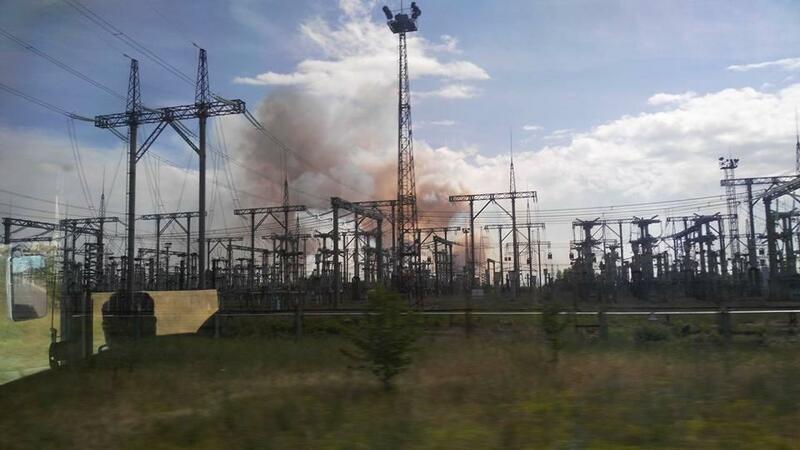 Speaking about the exact location of forest fire, she noted that it broke in the area of the so-called "red forest" (a forest near the village of Kopachi where all trees died out, affected by enormous radiation following a nuclear explosion at the Chornobyl NPP. Later, it was buried by bulldozers). 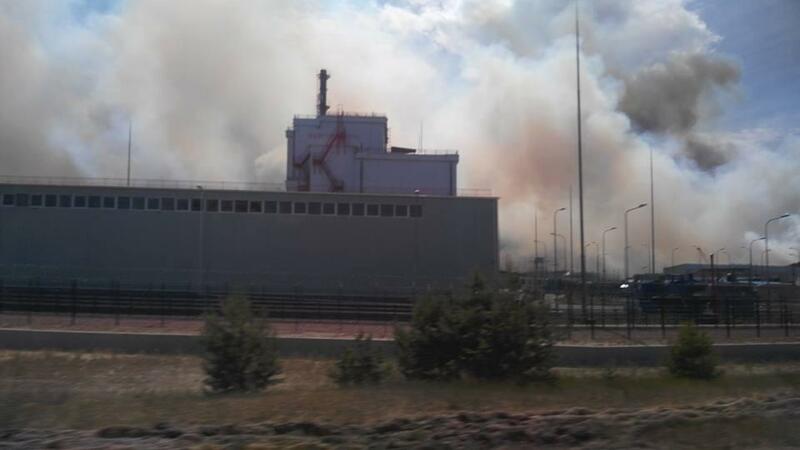 Speaking about the situation with background radiation at the site of the forest fire, Ruban stated: "The radiation background in the zone of the Chornobyl nuclear power plant is elevated as such. At the moment, it is not further increasing." She added that dosimetrists were working at the scene to ensure safety of firefighters.